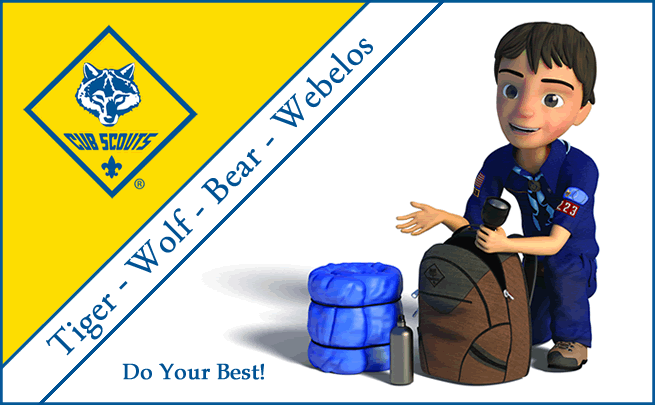 Cub Scouts - Pack 469 | Do Your Best! No matter what grade you are in, first through fifth, it can be a blast. Do you like to learn by doing? This is just the place. You can learn to tie knots, set up a tent, or shoot a bow and arrow (archery). Have you ever cooked a meal on a campfire? Sent a secret code to a buddy? Built a birdhouse? Hiked? Earn rewards for doing these things in Cub Scouts. Scoutbook is the best way to stay in touch with the pack!